Masler & Associates, CPAs is a “boutique” accounting firm, allowing us to handle a variety of our clients’ needs in-house. We value how important your individual and/or business financial situation is to you and to those who depend on you. By understanding client needs on an individual level, we are able to offer a customized range of services that allow you and your business to focus on what it does best. In addition to accounting and bookkeeping, our offerings include services for medical professionals, financial planning, estate and retirement planning, and business consulting. Our staff has over 20 years of experience in the healthcare field and has aided medical practices through support in administrative, marketing, and consulting fields. Learn more about our Services for Medical Professionals. Through the financial planning process, we can help you determine your financial goals and develop a structured plan that will enable you to reach your goals while securing your financial future. Regardless of your situation, we will work with you to strengthen your fiscal status. Learn more about our Financial Planning Services. Estate planning is crucial to an individual’s financial future and legacy. It is important to ensure that your assets are transferred in the manner that is intelligent and efficient. Learn more about our Estate Planning Services. Once your years of working are over, you’ll want to have a solid financial base of support to rely on. We will help you make the most of your assets to ensure that your time spent in retirement will be without worry or concern. Learn more about our Retirement Planning Services. Every business owner has financial goals and objectives in mind. We can help you work to achieve your goals and, sometimes, reach new ones. One of our key offerings in this area is Business Tax Strategy. Learn more about our full range of Business Consulting Services. Our staff is highly experienced in providing clients with the assistance needed during an unexpected IRS audit. We understand the stress that can develop as a result of an audit, and are committed to working toward a satisfying solution. Learn more about Audit Representation. 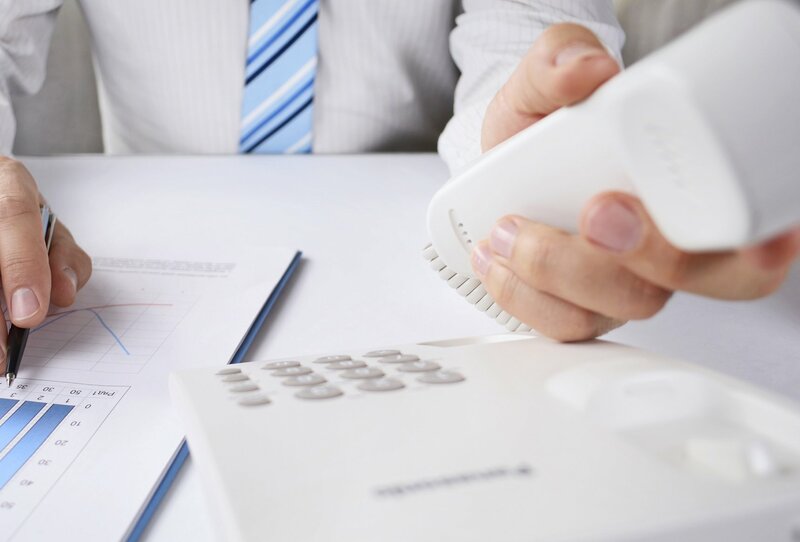 Expert Witness services are required across a wide variety of legal cases, including but not limited to: business fraud, divorce and child custody issues, and accounting and tax matters. Our staff is qualified to assist across many legal cases in which an Expert Witness may be needed. Learn more about Expert Witness Services. 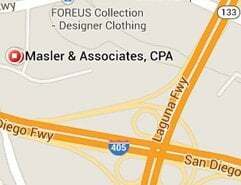 For more information on any of our services, we invite you to contact Masler & Associates.